The Qdoba For A Kiss promo is back for Valentine’s Day! February 14th, get a free entree when you purchase an entree and share a kiss with anyone (or anything). 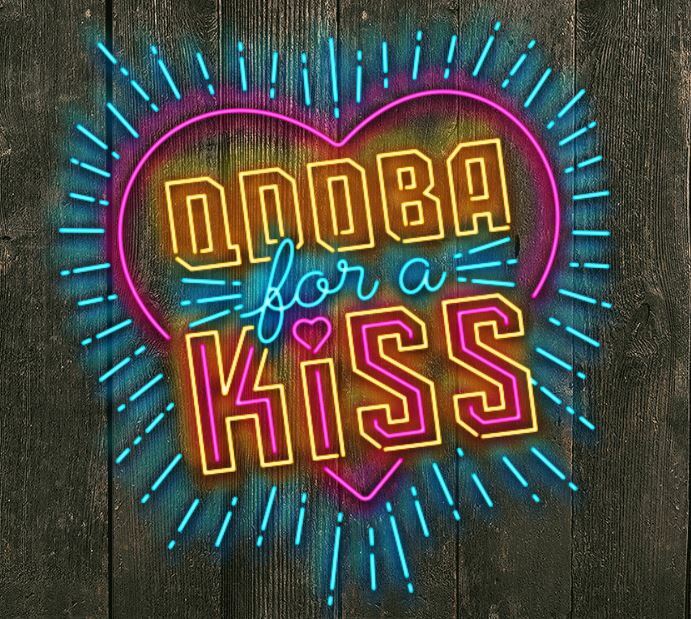 Plus, tweet with hashtag #QDOBAFORAKISS, and Qdoba will donate $1 to No Kid Hungry. View more Valentine’s Day Restaurant Deals HERE.